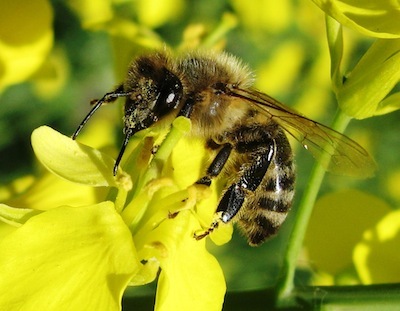 The free BeeConnected app helps to ensure that bees and agriculture can co-exist and thrive. 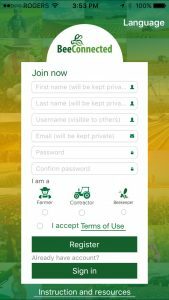 The application allows farmers to tell beekeepers in their area when they plan to use crop protection products (including pesticide applications and the planting of treated seed). Beekeepers who have registered their hives will receive a notification if they are within five kilometres of the planned activity. By planting a Buzzing Garden, we can all help to improve the number and quality of honey bee food sources, and support them in feeding their hives. Every free Buzzing Gardens kit contains seeds for five different species of non-invasive Canadian wildflowers recommended by Pollinator Partnership, and can plant a garden up to five square feet. 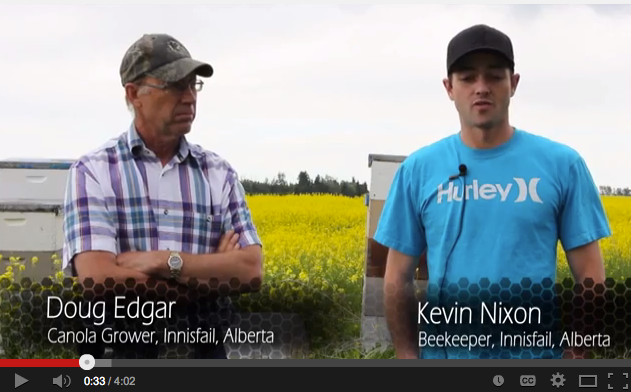 Order your free seed kit at beesmatter.ca.